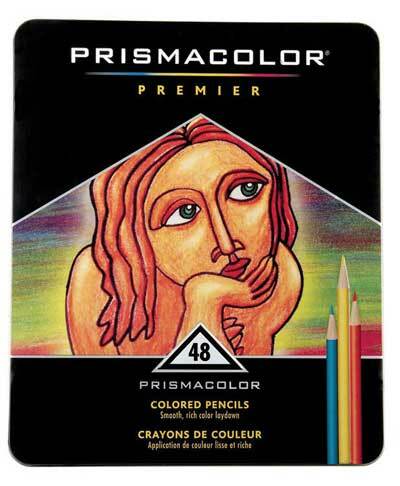 The Industry Standard in soft lead colored pencils.These soft, thick lead prismacolor pencils have been enhanced with a betterbonding process that maintains high blend ability, smooth laydown that will not scratch and lightfastness.The prismacolors are easily to blend, slow to wear, and waterproof.Each round wooden prismacolor pencil is lacquered to match the core.Unmatched in brilliance, with new expanded colors - perfect for illustrations, landscape, and portraiture. etc....made in the USA. Non-toxic.